Your career as an event planner lives and dies by your event proposals. Event proposals are the embodiment of your style applied to your clients’ vision, and they’re either winning your business or opening the door for your competitors to slide in. 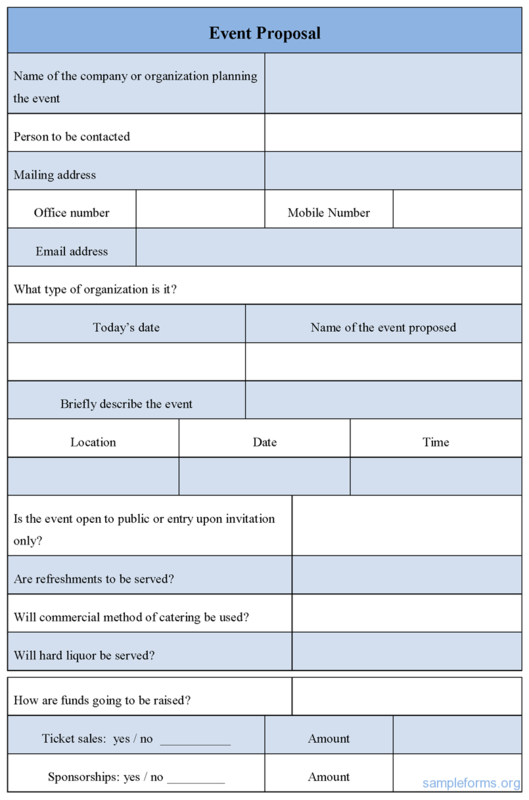 With so much at stake, what are you doing using a one-size-fits-all event proposal template you found on the web? This is not what to do. 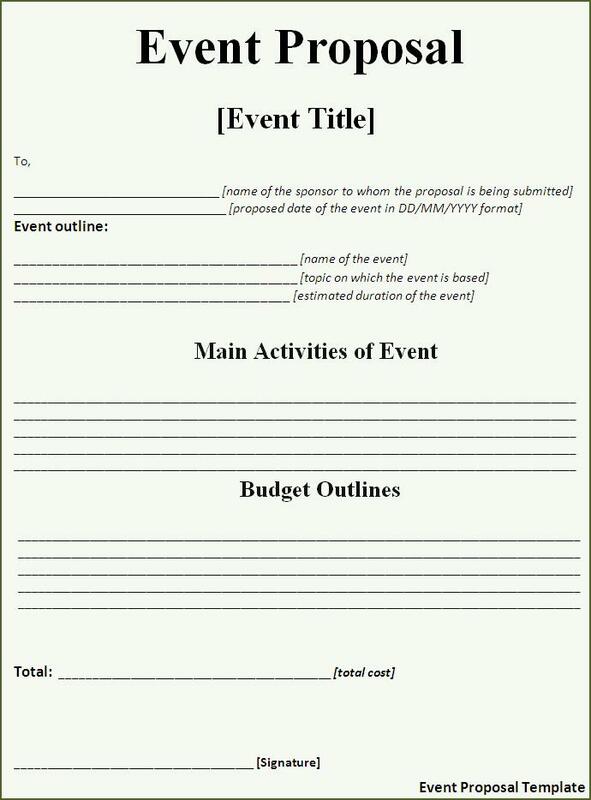 The key to finding the best event proposal template is creating your own event proposal template. Once you find a style that works for you, it will be easier and easier to replicate success as you go. The best part about creating an event proposal template for yourself is that you only have to do the hard work once, then refine it as you get feedback and negotiate deals along the way. We’re all about streamlining – and you should be too! 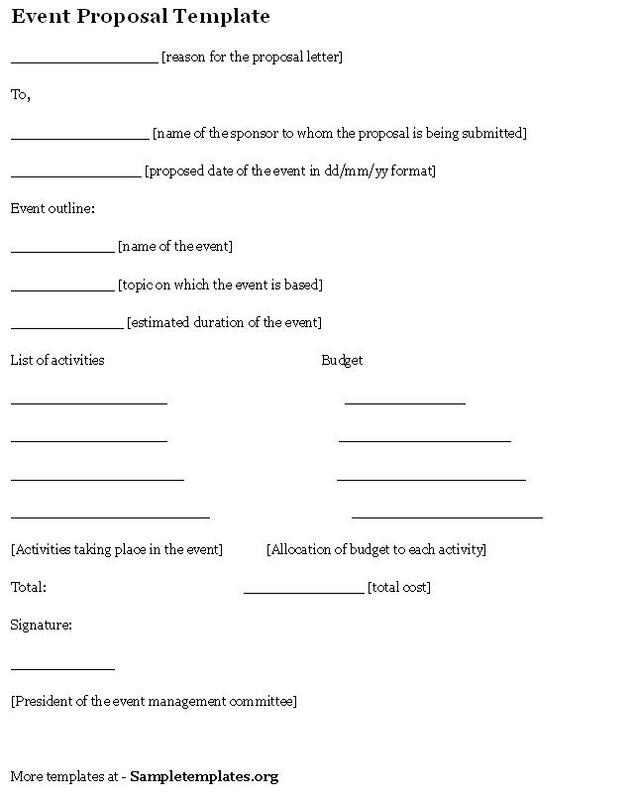 To find out how to create the best event proposal template for yourself, we asked many event planners about their proposals and what makes them work. We’ve taken the liberty of condensing all their wonderful advice for you. One thing we heard over and over again is that your event proposal is a story. Keep in mind that, at the end of the day, humans are reading this – and humans connect to a beginning, middle, and end. Thinking about this will also force you to consider your overall structure – and structure leads to greater readability! How could I fit anything on those lines? Take a look at one of your past proposals and read it from a client’s perspective. What is the voice? Does it instill trust? 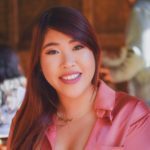 Would you want to collaborate with this person? If you put thought into how you want to position yourself, you’ll be able to take greater control over how you are perceived by the client. You’re not getting out of this without discussing money – that’s a fact. Take comfort in the fact that you can tee them up for the price conversation with plenty of excitement. We all know you’re going to give the client their money’s worth, but it’s worth making sure they understand that to avoid any potential sticker shock. At least this one has colors? Now to the meat and potatoes – the nitty gritty of how the event will be executed. You can really highlight your attention to detail by giving a solid rundown of how the gears will all fit together to create one spectacular event. Make them feel secure about your ability to execute your plans and you’ll find yourself securing a new deal. This is literally just a page with lines on it. To you a design proposal is an everyday thing. To your clients, however, this is the moment they’ve been waiting for. An expert has interpreted their vision into something tangible and quantifiable! Don’t let them down and be sure to deliver an experience. Layout counts, and good layout can help communicate in clearer ways. Maybe it’s time to run one of your proposals by a graphic designer? 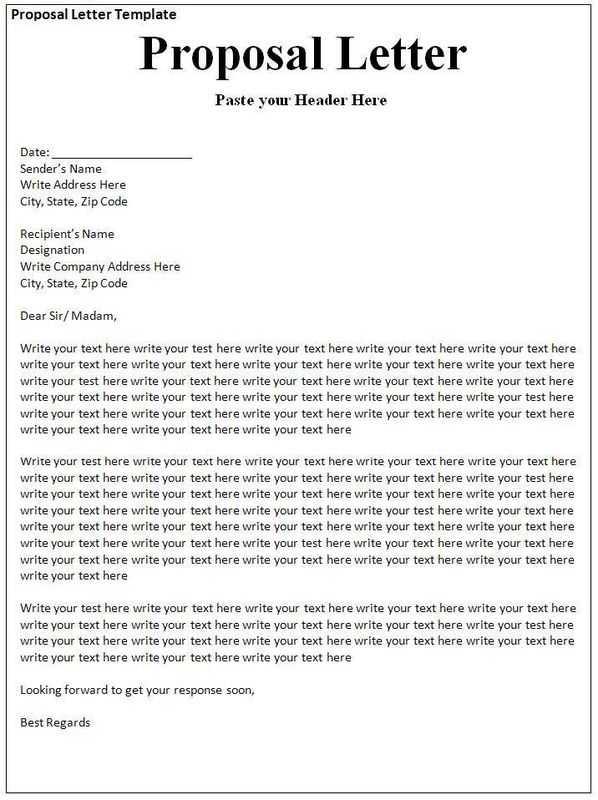 Looking to cut some words out of your proposal? A picture is worth 1,000 of them! One of the most common suggestions we got from our event planning experts was to spice up your event proposal with images. It really is the best way to communicate with your clients about the proposed feeling of the event and goes a long way towards helping them visualize the space. This is helping no one. Not a single person. How do I talk about money? Here’s where we started to get some real differing opinions from our event planning experts. 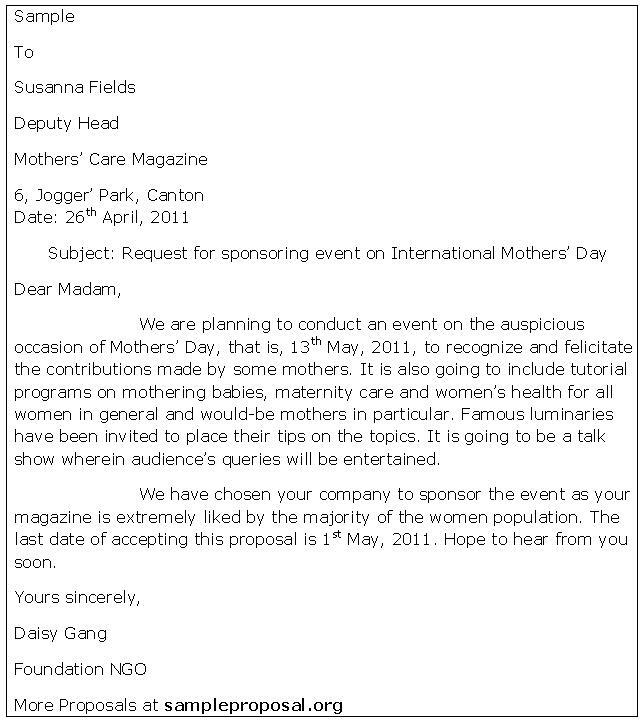 It makes sense that money can be the trickiest part of an event proposal. It’s obviously very important to the event itself – somebody’s gotta pay for it – but you don’t want it to be all about the cash. Each event planner will have to decide how the money conversation fits into their own style, but here are some sensible perspectives from the experts. The client knows how much they want to spend and you know how much all that stuff they want is going to cost. If you give an honest assessment up front of what they can expect it to add up to, there isn’t much that can be done about it – even if it includes a reality check on their part. Tell a complete story with a beginning, middle, and end. Take a stand with clear positioning as the foremost expert. Nail the details by proving you’re a logistics wizard. Make it sizzle with good design and visuals. Give some thought to how you approach the money conversation. If you address those five things, you’ll be on your way to one killer event proposal template that works for your company and your clients. Once everything goes well, be sure to start building out your event app. You can manage your app from your phone and tackle any last minute changes like editing your schedule or announcements. With Guidebook’s very own Builder, you can create the app of your dreams without any technical knowledge! Click the button below to start building.